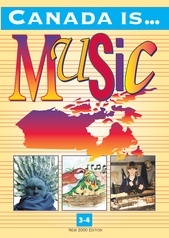 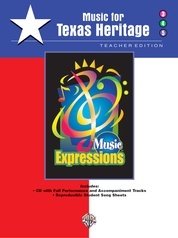 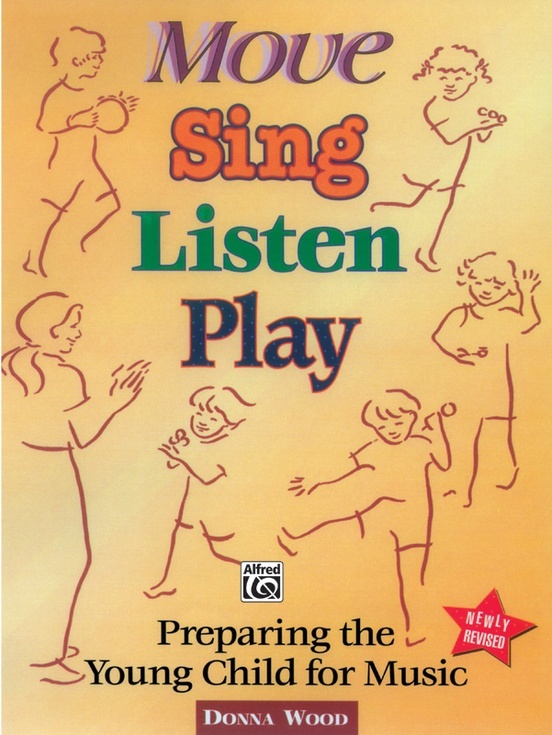 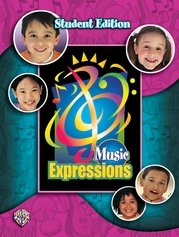 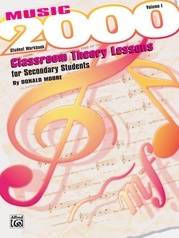 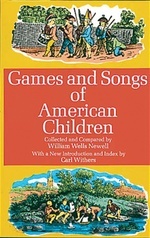 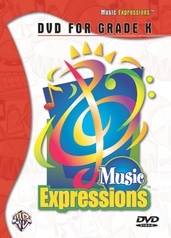 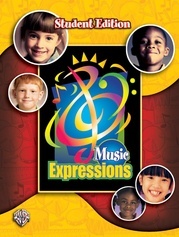 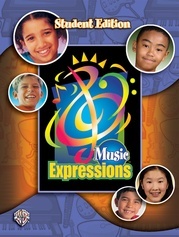 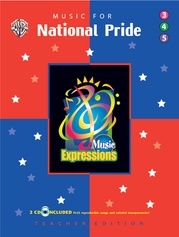 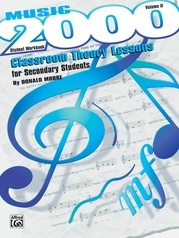 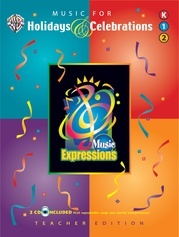 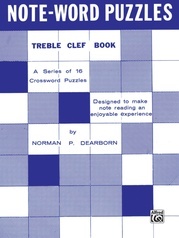 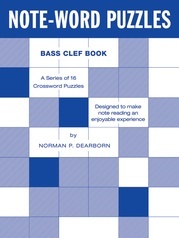 This textbook offers various methods by which young children can be stimulated to discover music through personal experience. 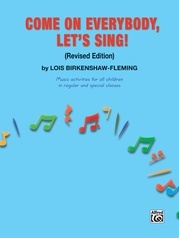 Movement activities, the sound and rhythms of speech, singing and the playing of musical instruments are all incorporated to teach the elements of music. 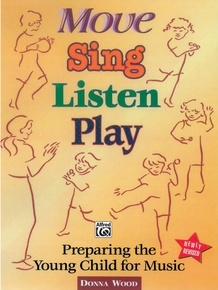 Methods and materials are designed for children from birth to six years of age.